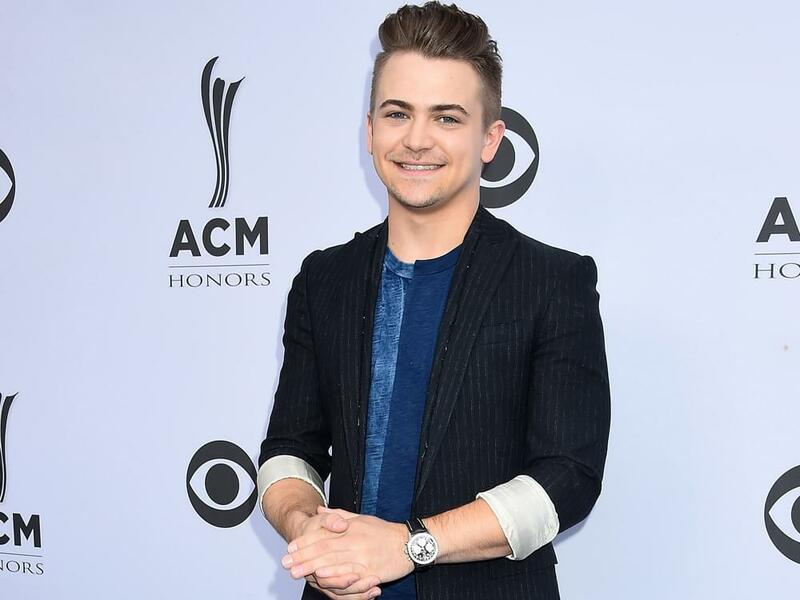 Hunter Hayes shipped a new single, “Heartbreak,” to country radio on March 25. “Heartbreak” marks Hunter’s first single since 2016’s “Yesterday’s Song.” The new tune is the lead single from Hunter’s upcoming third studio album, which is expected later this year. In addition, Hunter will embark on his 20-date Closer to You Tour in April, with stops in Atlanta, Chicago, Milwaukee, Denver, L.A. and more. Tickets are on sale now. May 11 | Columbus, Ohio | Express Live!